Join WSKG and Tri-Cities Opera for an afternoon of operatic storytelling! 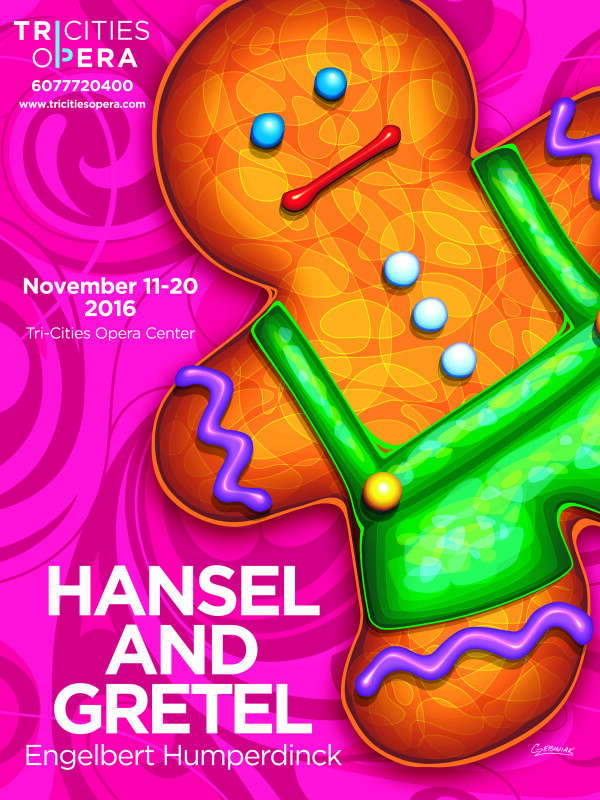 Enjoy a twenty minute version of ‘Hansel & Gretel’ as presented by Tri-Cities Opera. Children can also make a craft, try a PBS KIDS ‘Super Why’ activity, and meet opera performers. Space is limited and an RSVP is required using the form below.